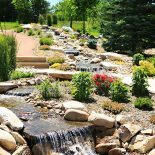 Showcase Landscape & Irrigation specializes in turning our clients’ dreams into a reality. From plants to water features to patios, decks, and fire pits, our landscaping team knows what it takes to transform the ordinary yards of Loveland, Fort Collins, and the rest of Northern Colorado into lavish outdoor living spaces. Whether you want a private sanctuary or an inviting backyard deck that’s perfect for hosting parties or entertaining guests, we do everything we can to bring your vision to life. 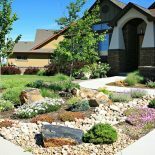 As a proud partner of Colorado Vista Landscape Design, Showcase is able to deliver a higher quality of service and execution than what you will find with other Front Range landscaping companies. Vista specializes in developing high quality and sustainable landscape designs that are perfect for residential outdoor living spaces, landscaped areas on commercial property, HOA-owned neighborhood areas, and anywhere else you may need landscaping work done. 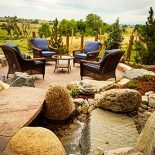 With Colorado Vista Landscape Design, Showcase can help you to transform your ordinary outdoor space into a place of beauty that will be enjoyed by friends and family, clients, kids, and pets for years to come. 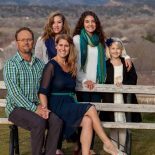 Learn more about Colorado Vista Landscape Design by visiting their website or get in touch with them using the contact information listed below. 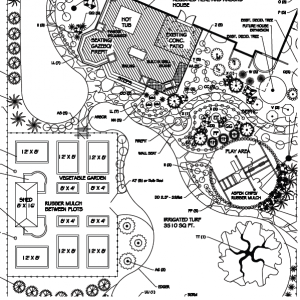 For the backyard of your dreams, put your landscaping and design needs in the hands of Showcase and Colorado Vista.